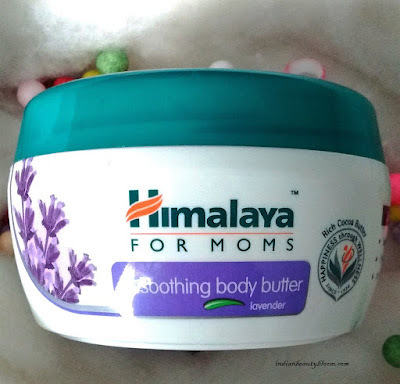 Back with one more product review from brand Himalaya Herbals . Today I am going to review a product from it’s Mom’s Range , It’s Soothing Body Butter lavender Review . Himalaya Herbals is an old and famous Indian brand , its products are herbal and are in affordable range , not too expensive . 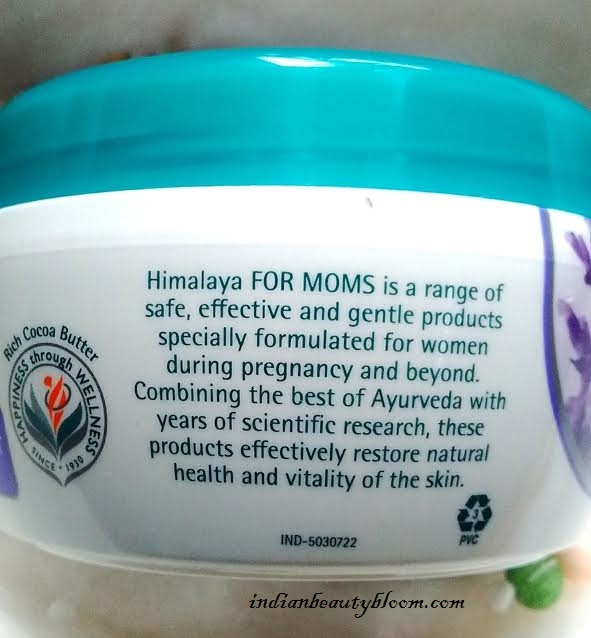 Now they have launched some new products in it’s Mom’s Range . 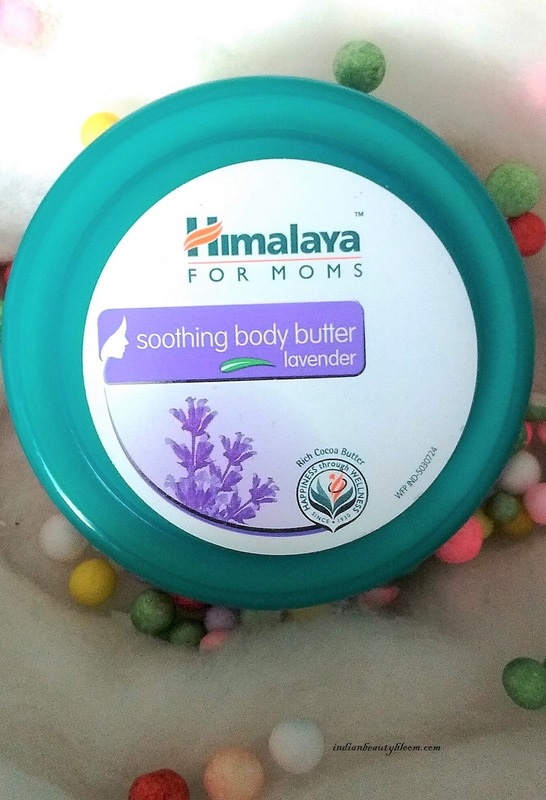 This Soothing Body Butter lavender is formulated for women during pregnancy & beyond . 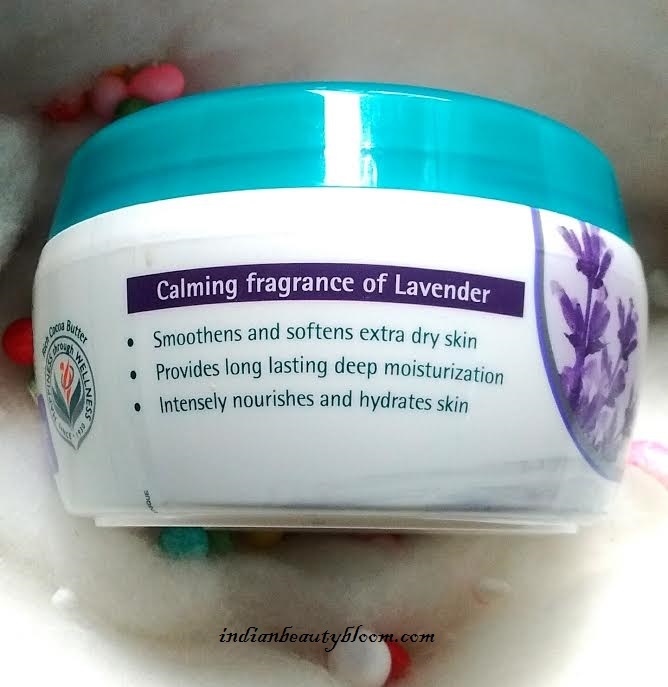 It intensely nourishes and hydrates the skin and provides long lasting deep moisturization . 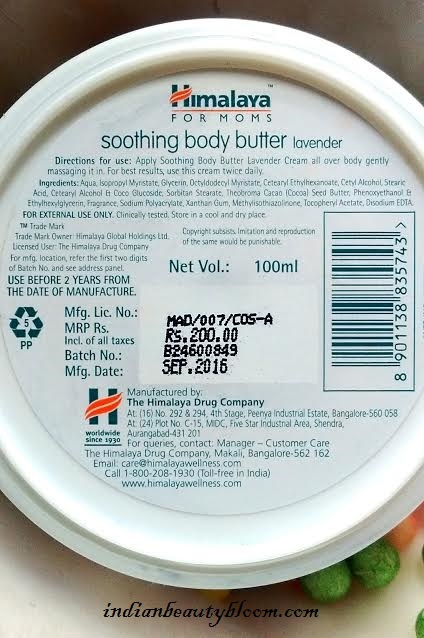 The body butter comes in a plastic tub . 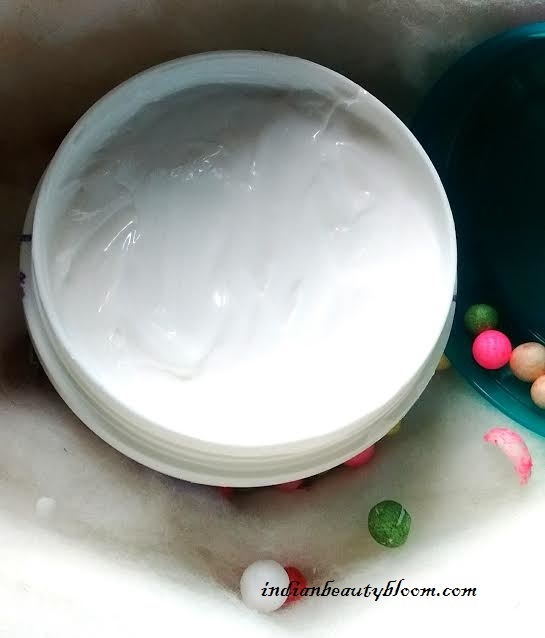 The body butter is a white color thick moisturizer with a lovely fragrance . 1. Product does what it claims , moisturizes and hydrates the skin . 2. 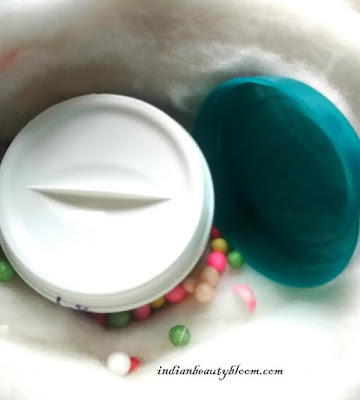 Contains Glycerin which locks moisture and keeps skin hydrated . 5. Easily Available every where , on online stores as well as local market . 1. Tub packaging is not hygienic . 2. Has some chemicals like alcohol . I am using this body butter past few days . Has a lovely fragrance and it completely moisturizes and hydrates the skin and keeps it moisturized for a good period of time . It’s for all skin type and can be used as a daily moisturizer for hand and body .